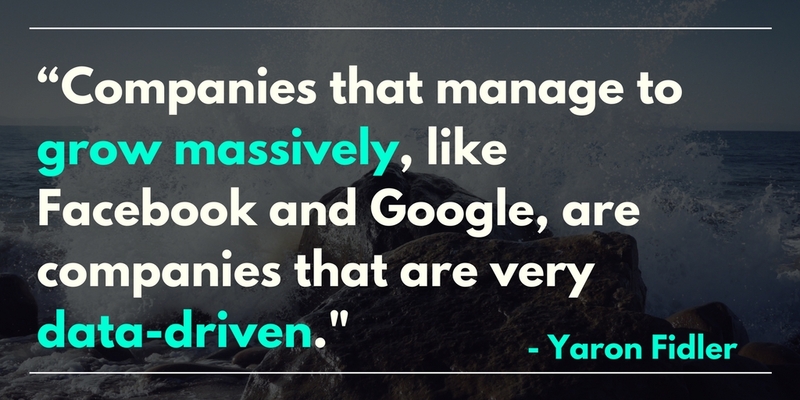 Yaron Fidler from Facebook shares his keys to growth. How to get users and keep them? What is product growth? Why is growth important to the product? Is it just about the financial benefit? Is it more important to gain more users or to keep the old ones happy? To keep the company blooming, the product needs to be pushed the right direction. Understanding growth is vital for the process. Yaron Fidler is Facebook’s Core Product Manager. 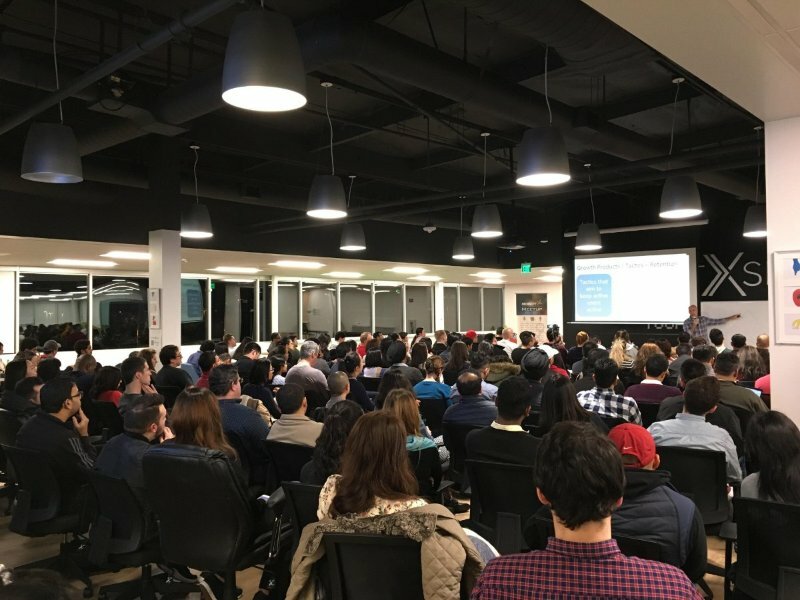 He started as a data engineer before moving to Product Management and now has nearly nine years of experience managing global data operations, the Internet industry and leading teams. At Facebook, he worked on growth for a year and a half. At the moment he is working on ads. Before joining the Facebook team, he was employed by Ebay. He worked under different titles mainly focusing on SEO and structured data. In the recent event, he talked about the key points about growth and why it is important. For every existing company, the purpose of its existence is to do well and to grow. 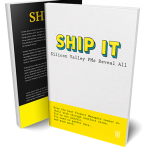 Growth answers whether there is product market fit for the product or not. Many people would think that the main reason for growing is profit. However, Yaron says that it’s not the case. For non-profit companies, the purpose is to grow their market and to get more users, not to gain more money. Uber is a great example of this. The company is not making profit but it’s growing all the time to new countries. For every product, there should be one growth metric set to reflect the product market fit and to show future financial outcomes. That metric is chosen at the earliest state possible, and it shouldn’t be changed unless for some reason it is the wrong one. It can be challenging identifying the metric at first but once done the company should stick with it. For Facebook, for example, the growth metric is the amount of daily or monthly users. Each month they can see in their data exactly how the number of those users increased or decreased. They can discover, not only how many people joined that month and how many stopped using it, but also how many active users, people that use the product more than once a month, they have. For other companies, of course, the metrics are different. For Ebay, for example, the growth metric is about the gross merchandise value. For them, it’s not about the number of users or the amount of money they make but instead how much money goes through their product. They need buyers as well as sellers, and their product connects these two groups. Growth accounting, according to Yaron, consists of three types of user profiles. In the first group are the new users. They are the ones that have just discovered the product and have started to use it. The second group includes resurrected users that haven’t used the product in a while but have returned now. The users that have stopped using the product altogether create the last group. The goal, however, is not only getting more users but also to get the already existing users to come back and to use the product again. 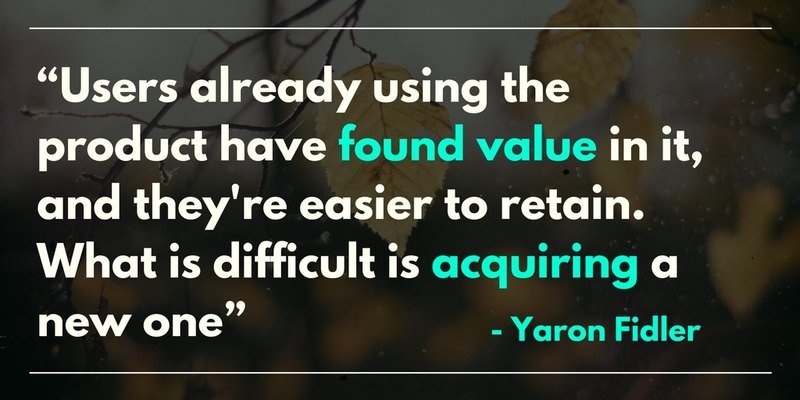 Yaron lists different tools and tactics that will help companies to get more people discover their product, to convince those people to use the product and to keep the active users coming back. Growth is about balancing between trying to keep the old users but at the same time acquiring new ones. 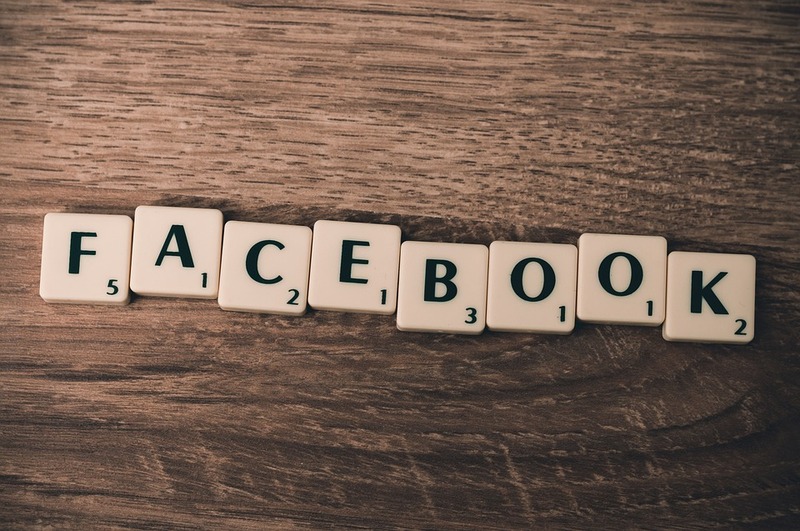 Nobody thought when Facebook came out that it would reach 1 billion users some day. Now its goal is to get 2 billion. Growth can be surprising but when it’s done well it creates super companies.